This year, for the first time, London Vet Show will be hosting as series of six exclusive breakout sessions where delegates will have the opportunity to meet with Noel Fitzpatrick to explore the journey of advanced orthopaedics and discuss any aspect of this area of veterinary surgery with Noel. The free half hour ‘Veterinary Bionics – The Future of Orthopaedics’ sessions will be held on Friday 16th November in the Henley Suite at Olympia at the following times: 10am, 11am, midday, 2pm, 3pm and 4pm. 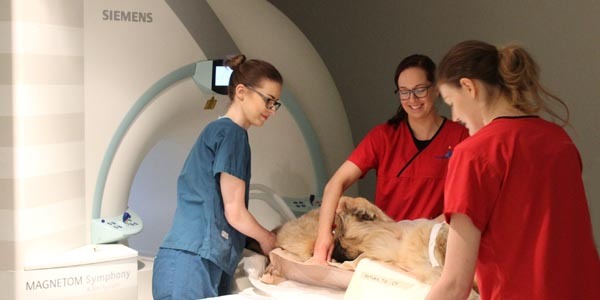 This is the only practice in the world to offer certain types of limb prostheses for cancer, severe trauma, growth deformities and joint replacement and Noel Fitzpatrick is the first vet to successfully apply a prosthetic limb to a dog where both bone and skin can grow on to metal. 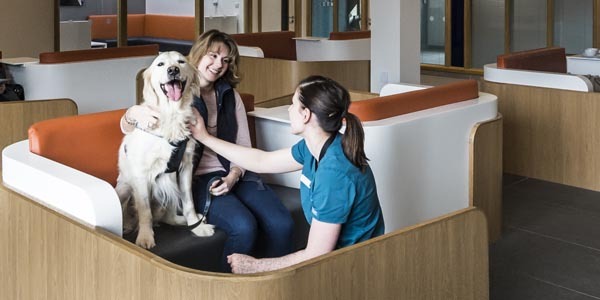 Fitzpatrick Referrals has also developed a number of world-first initiatives, such as total knee replacement in cats, constrained total knee replacement in dogs, total and partial shoulder replacement and total hock replacement. 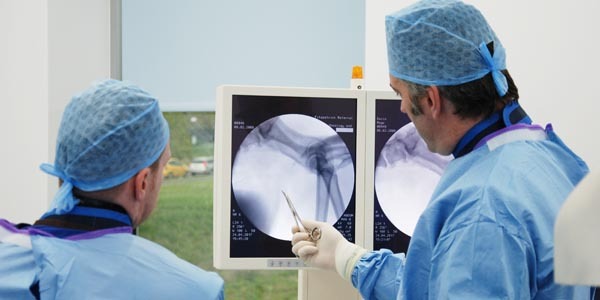 Noel will present case studies and research from Fitzpatrick Referrals and invite delegates to discuss the future of advanced orthopaedics at the six sessions. 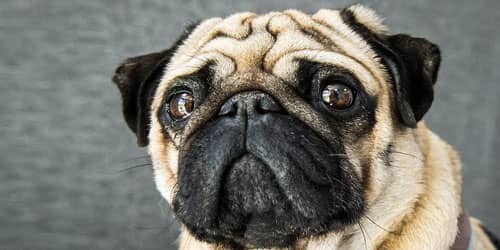 These are exclusive sessions limited to fifteen places and London Vet Show delegates are advised to book as early as possible as places will be allocated on a first come, first served basis. To book your place please drop us an email to [email protected] outlining what session on Friday you would like to attend.